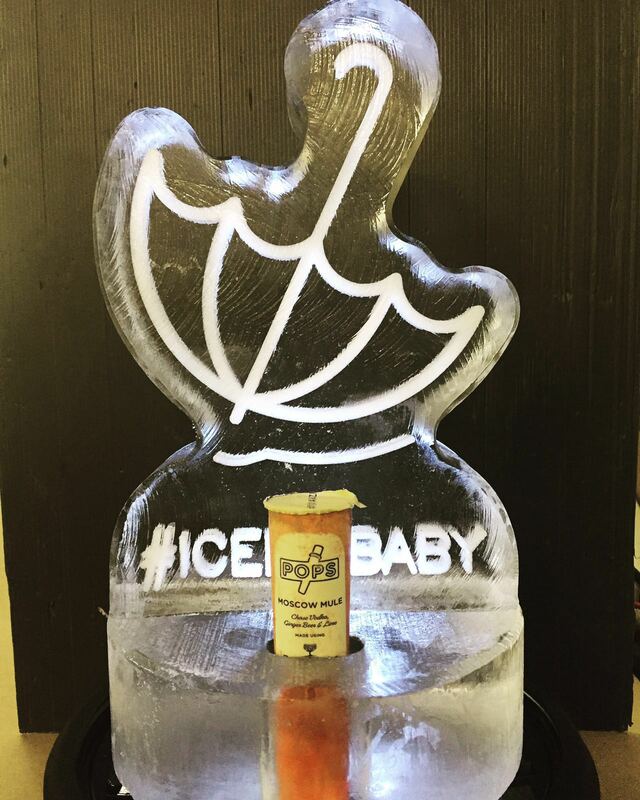 Icebox collaborated with Club XI, POPS and Snapshot Staffing to design an ice stunt promotion aptly named #ICEICEBABY ‘refreshing the heatwave’. 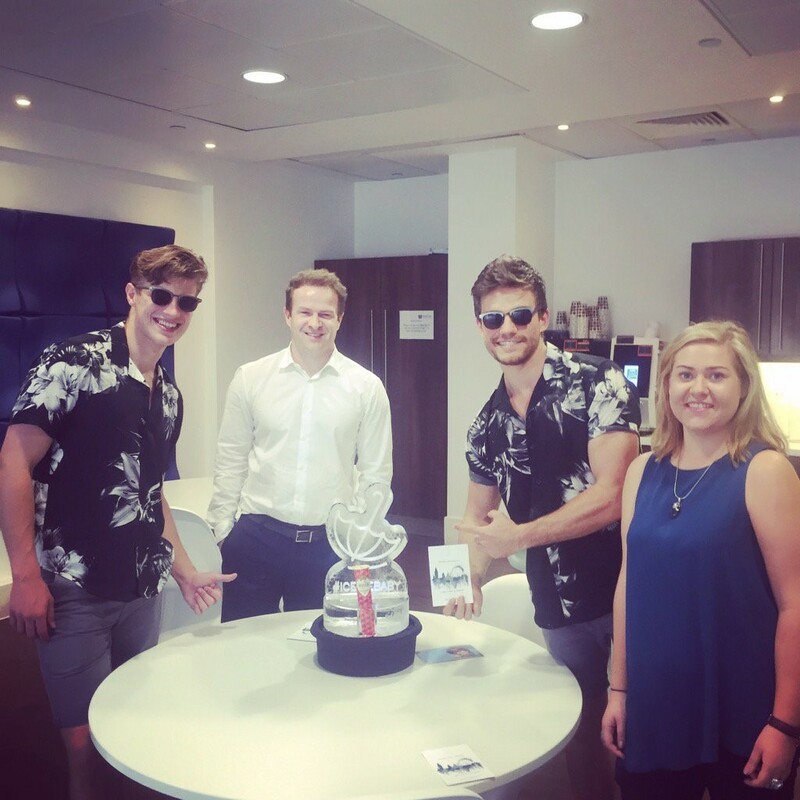 Over thirty key targeted clients across the Event and PR industries were visited over a two day period delivering a little something ‘cool’ for them to enjoy in the office. 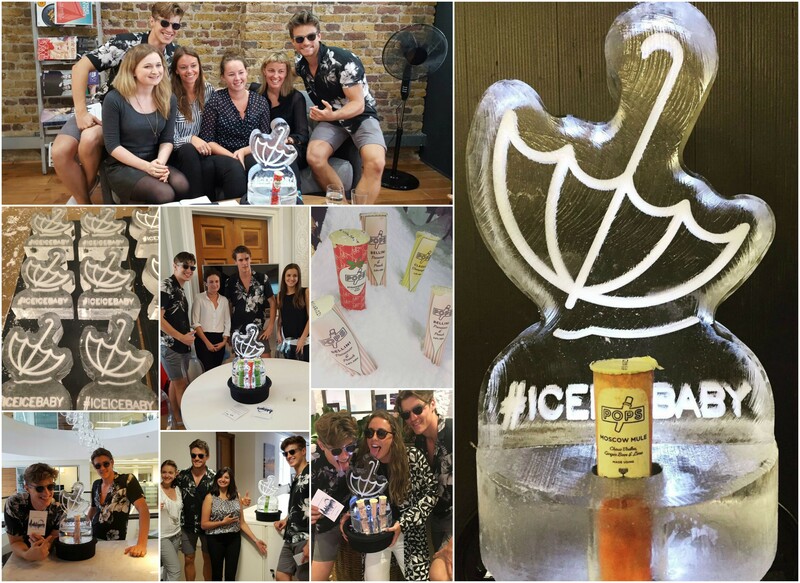 The ice gift, an upside down umbrella ice sculpture and a selection of delicious POPS popsicles, were delivered to client offices by two (very good looking!) 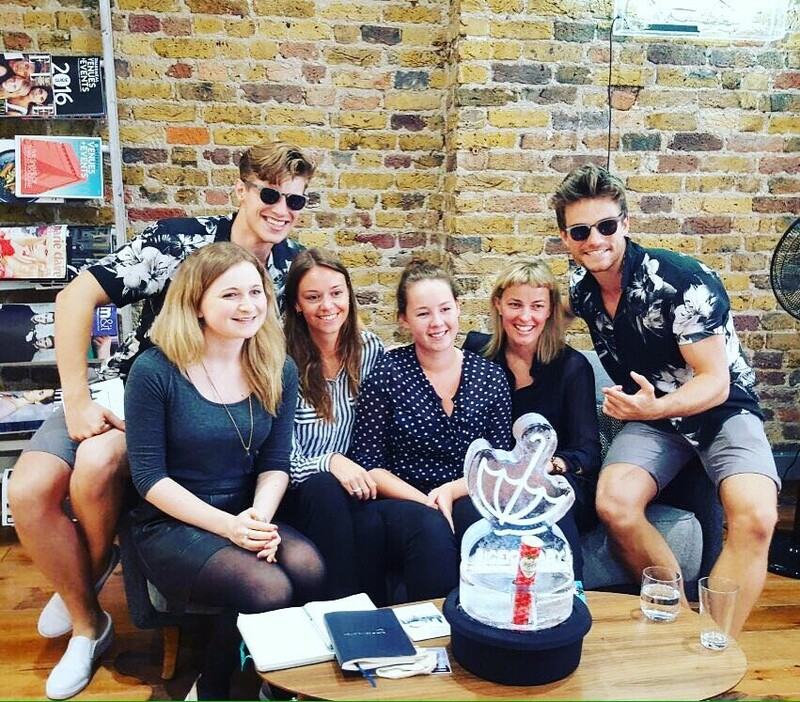 male models. 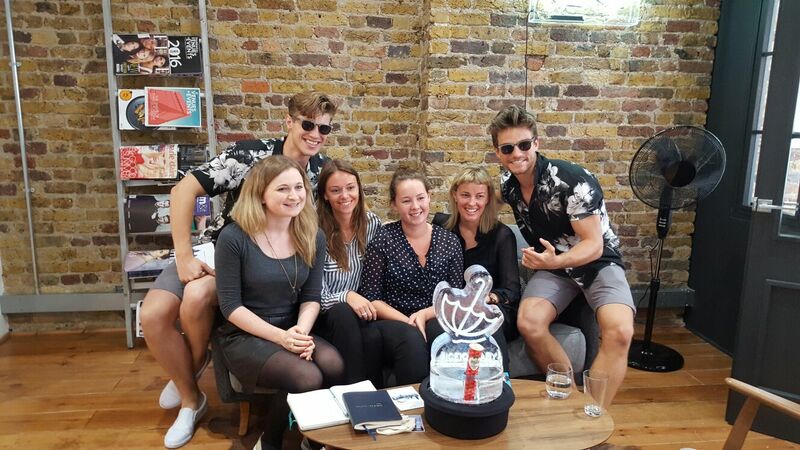 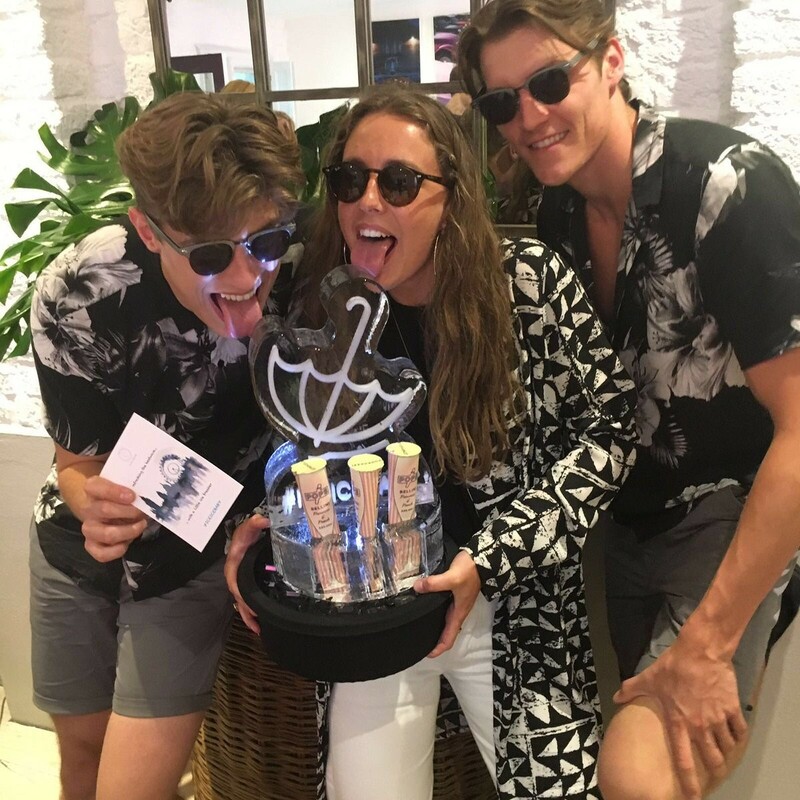 Clients were encouraged to share an image of them enjoying their ice sculpture on social media using the hashtag #ICEICEBABY for a chance to win a year’s membership to Club XI and a vodkaluge.